First U.S. Secretary of Treasury & Founder of Federalist Party. Alexander Hamilton was Secretary of the Treasury under George Washington. 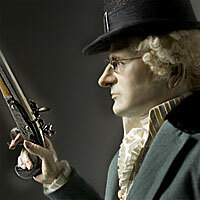 His policies set the financial course of the new nation. 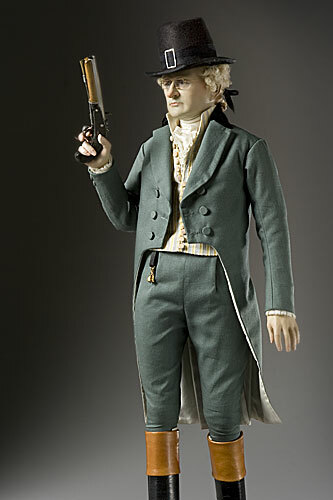 He wrote most of the Federalist Papers and was the primary architect of the Federalist Party. 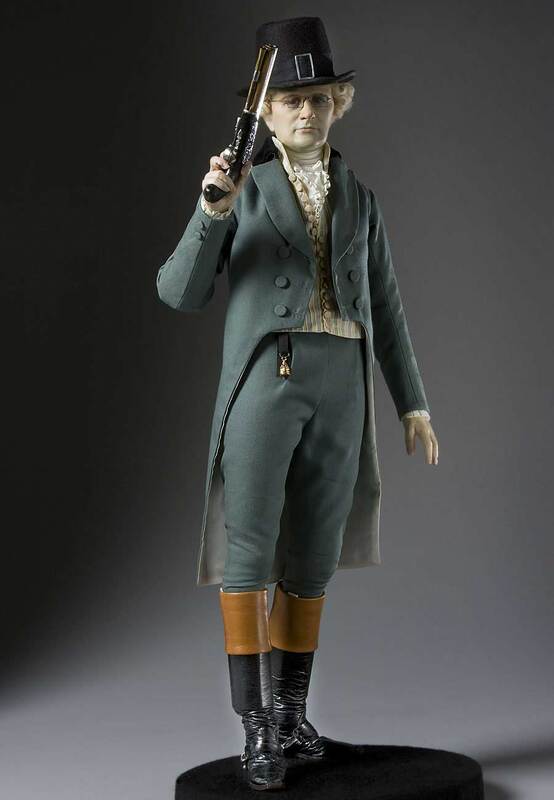 Hamilton was killed in a duel with Aaron Burr, who was at the time the Vice President. 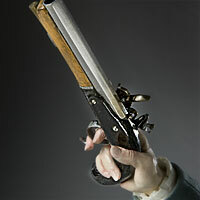 Hamilton's son died from the same Chase dueling pistols.